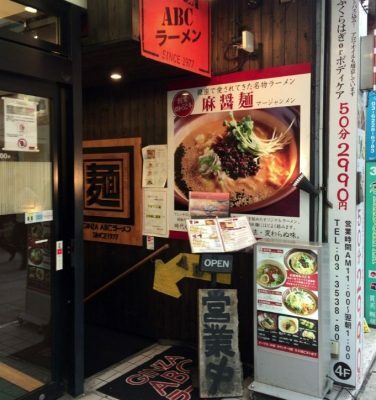 Recommended restaurant in Ginza this time is Ramen: ABC Ramen. 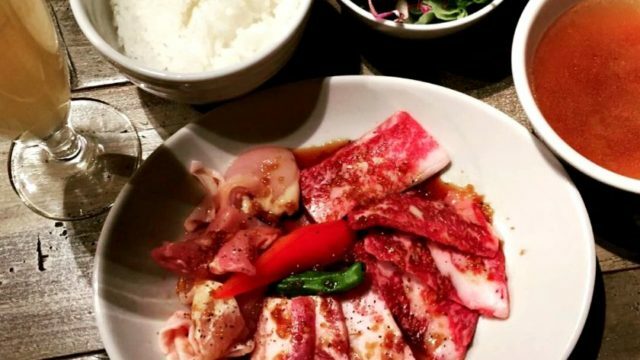 Travel time is approximately 3 minutes on foot from Ginza Station. 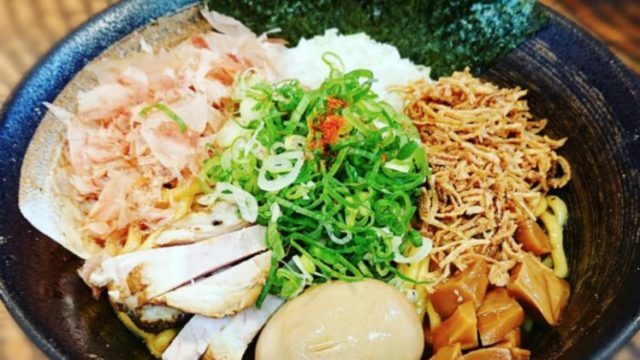 Despite the popularity since 1977, this ramen shop has maintained a very simple exterior concept that no one would ever thought it’s one of the long standing ramen shops in a fashionable district like Ginza. 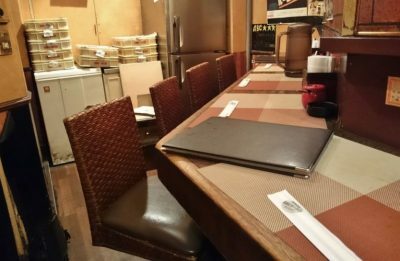 The dining area looks like a typical ramen shop with so many seats to offer. 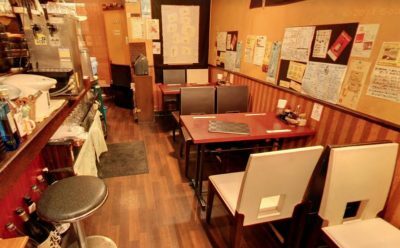 There are about 45 counter and table seats to accommodate the customers. If you are visiting with the family, this place is highly recommended. Most of the customers are Japanese and foreign visitors every single day. 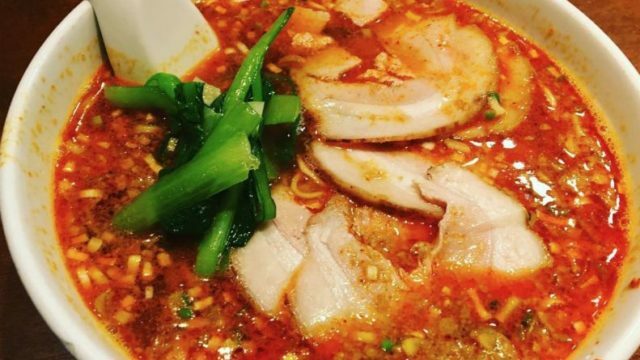 Highly recommended menu is the spicy ramen which is perfect especially for cold or winter season. 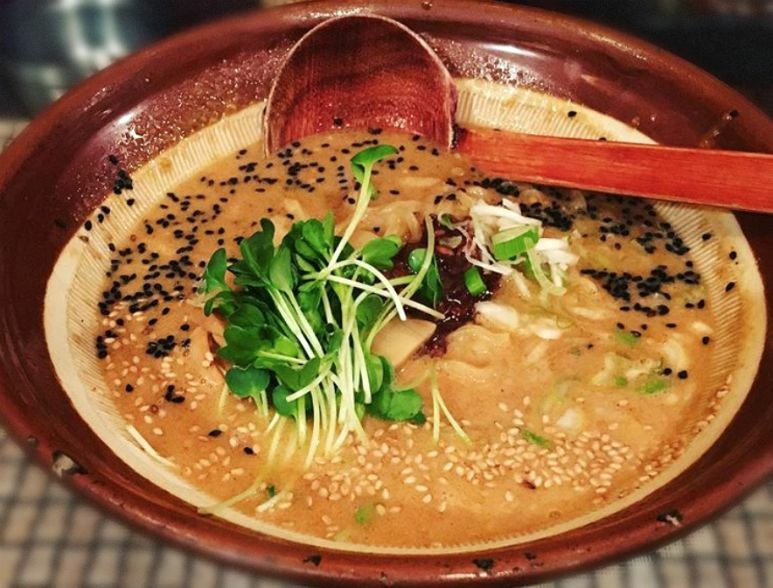 Also, the white and black sesame can be added to give a fuller taste and aroma to your bowl. 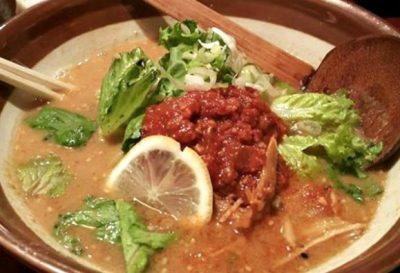 Recommended for solo diners, with friends or co-workers, with family, and also for dating couple.